What kind of festival would we be without some fun in the sun? 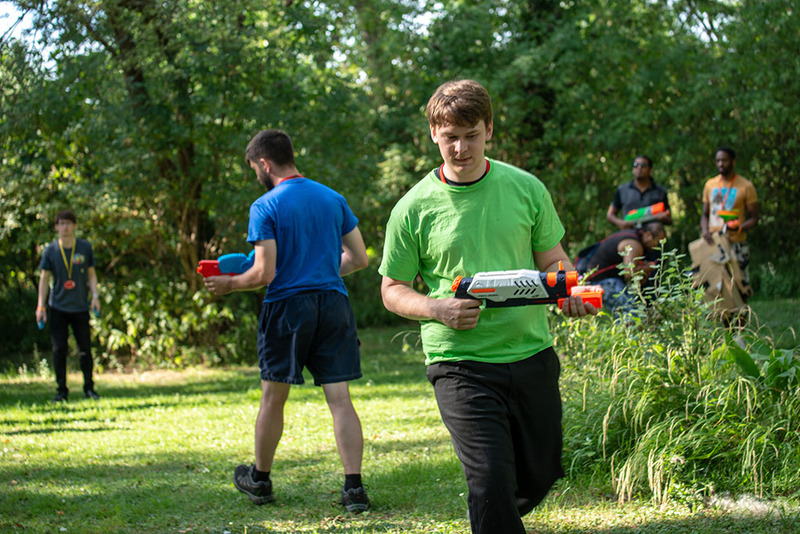 Our legendary outdoor gaming team have concocted a bunch of magnificent games to keep you on your toes in your House’s fight for first place! Stay tuned for the full details!